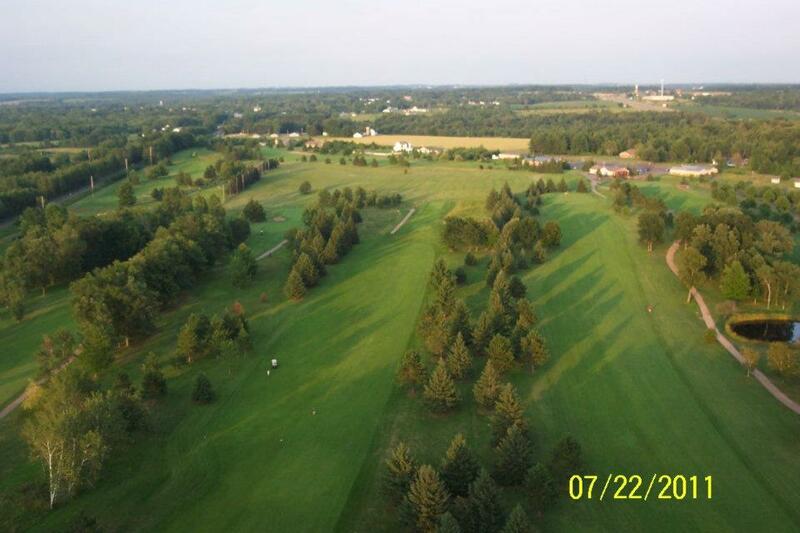 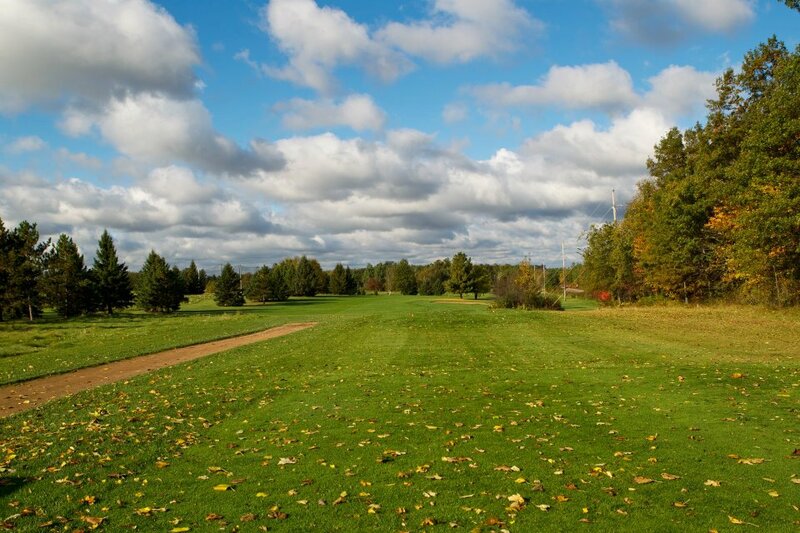 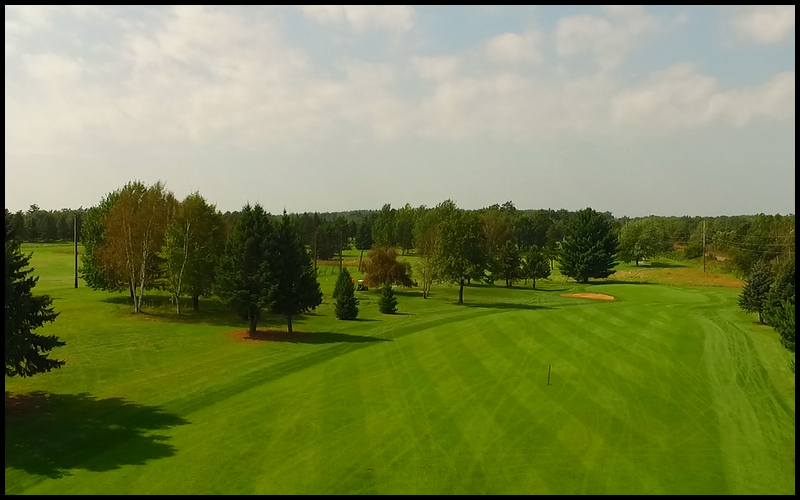 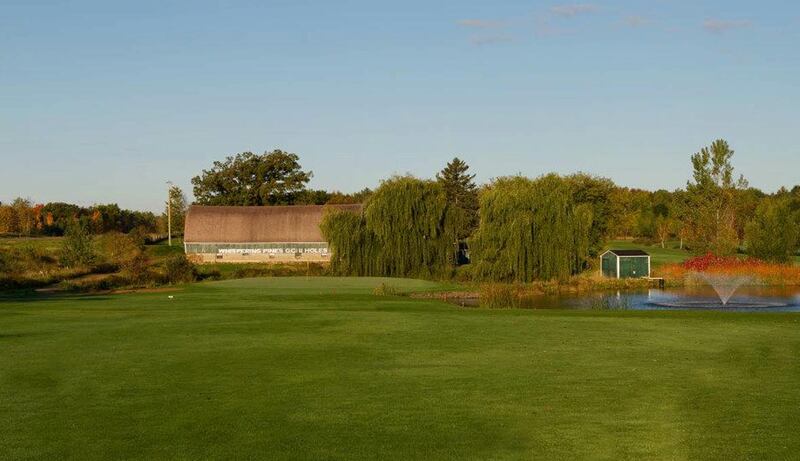 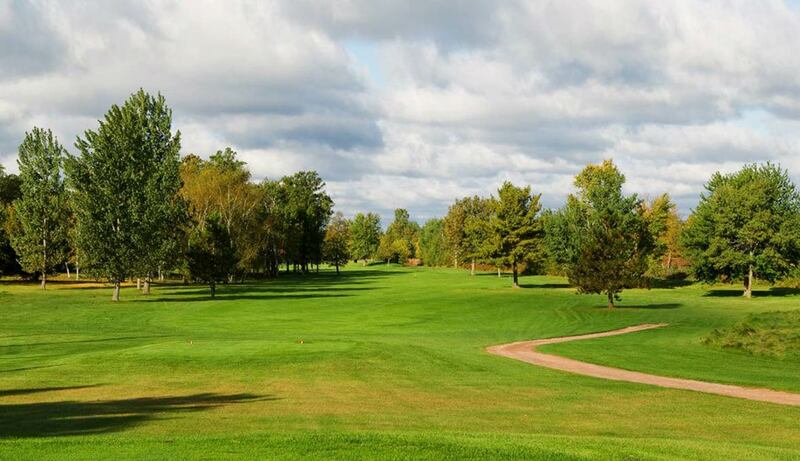 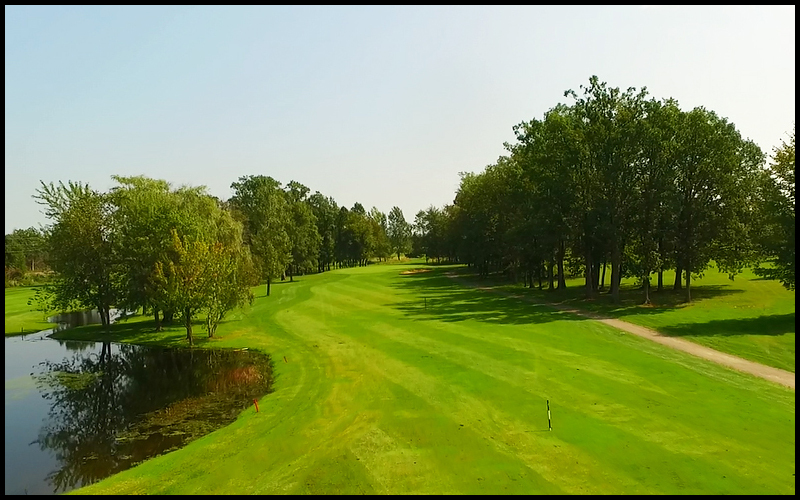 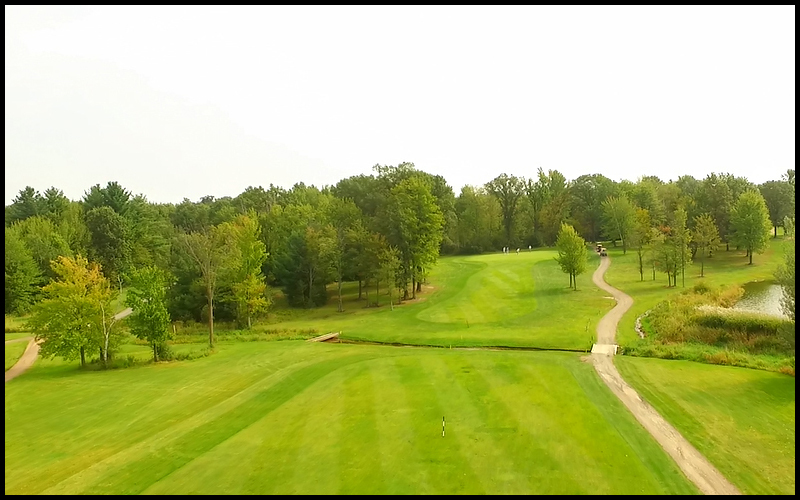 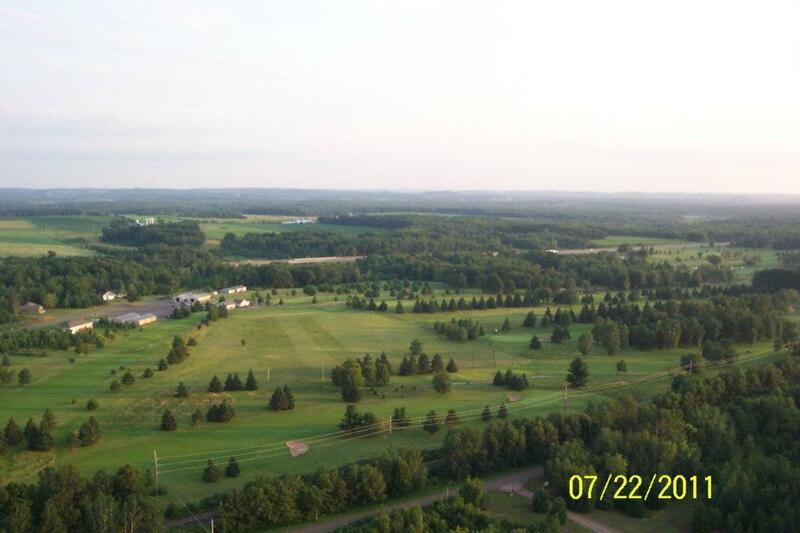 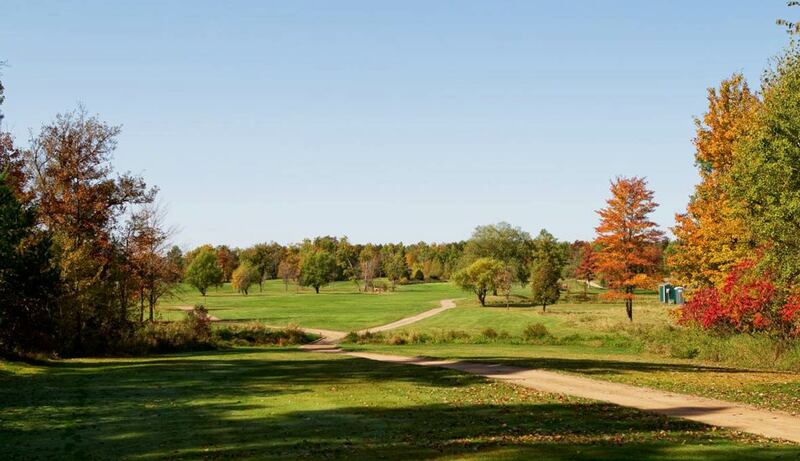 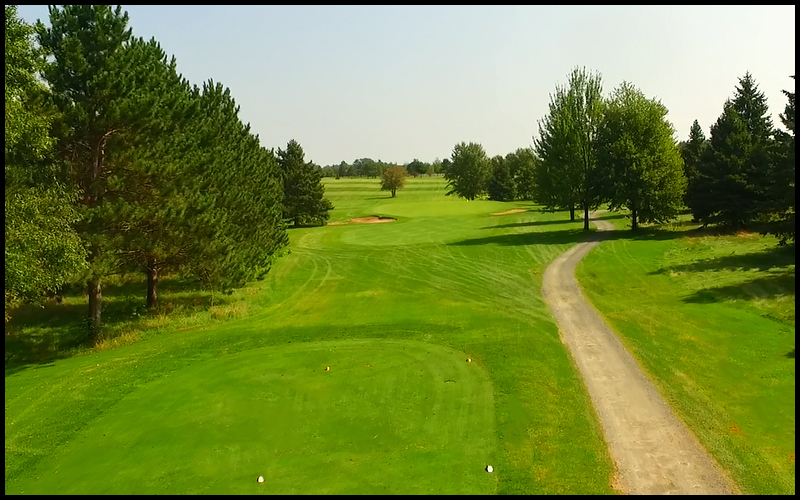 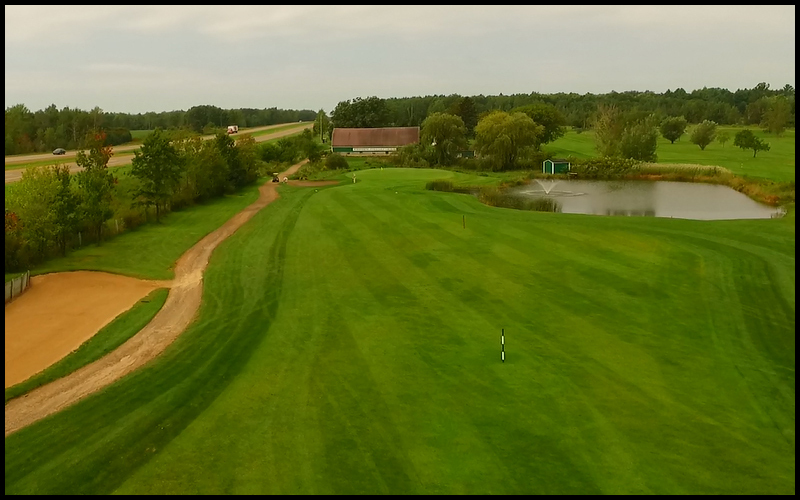 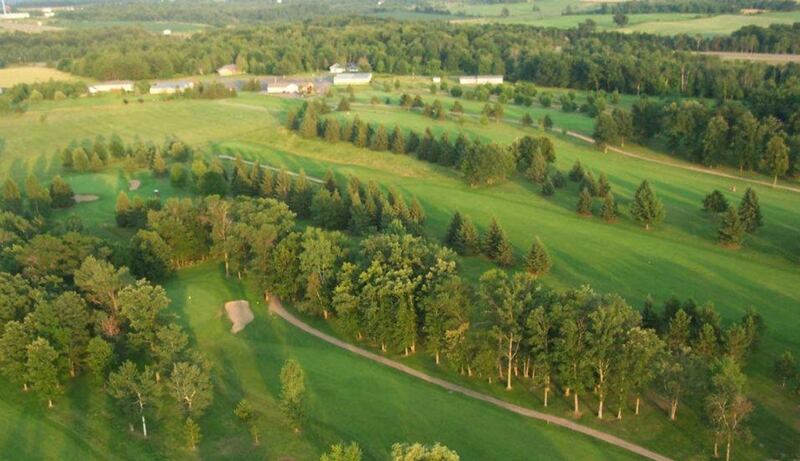 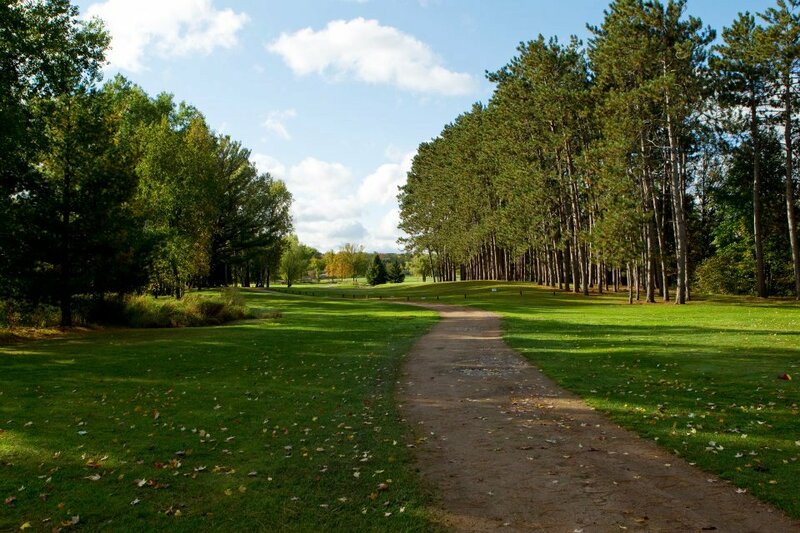 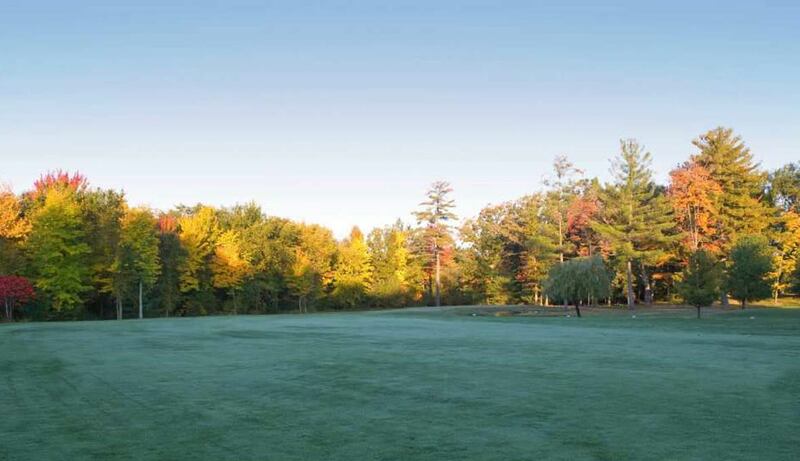 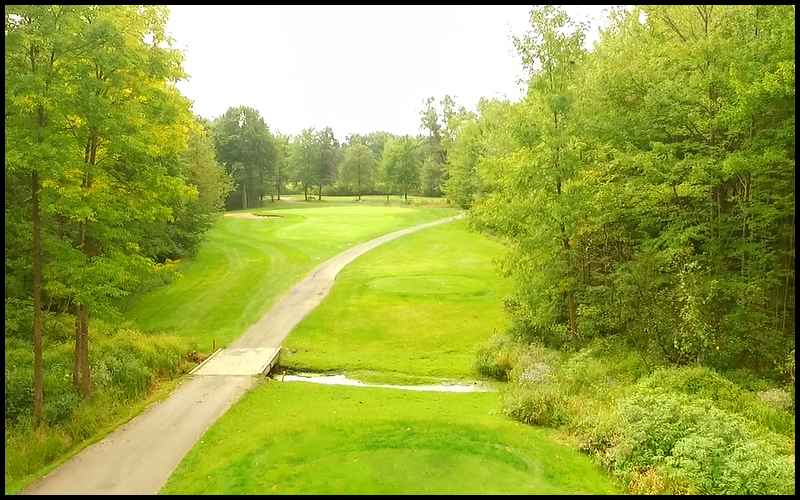 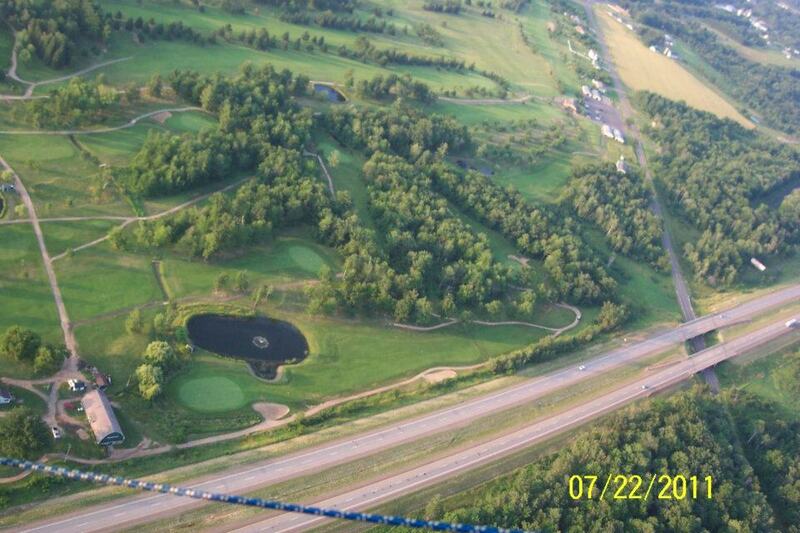 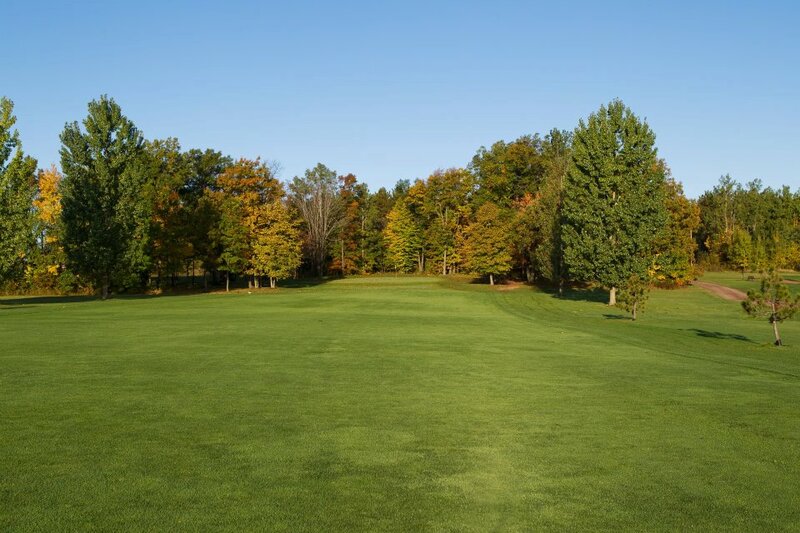 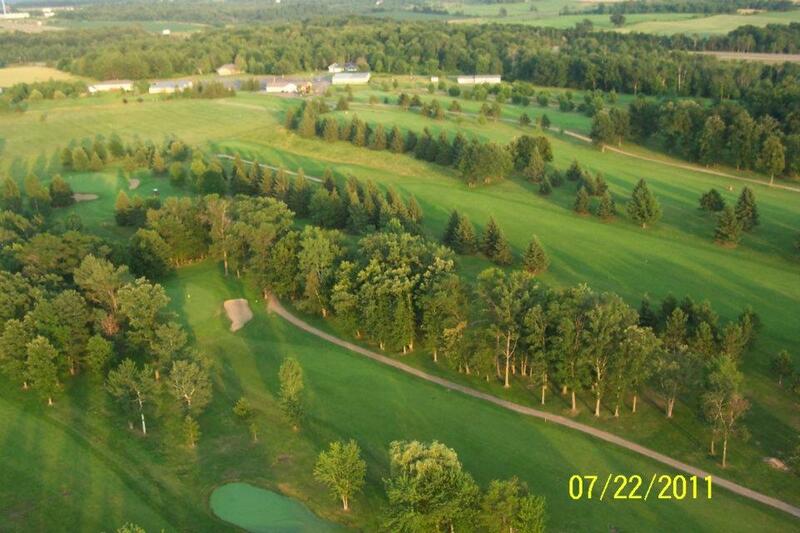 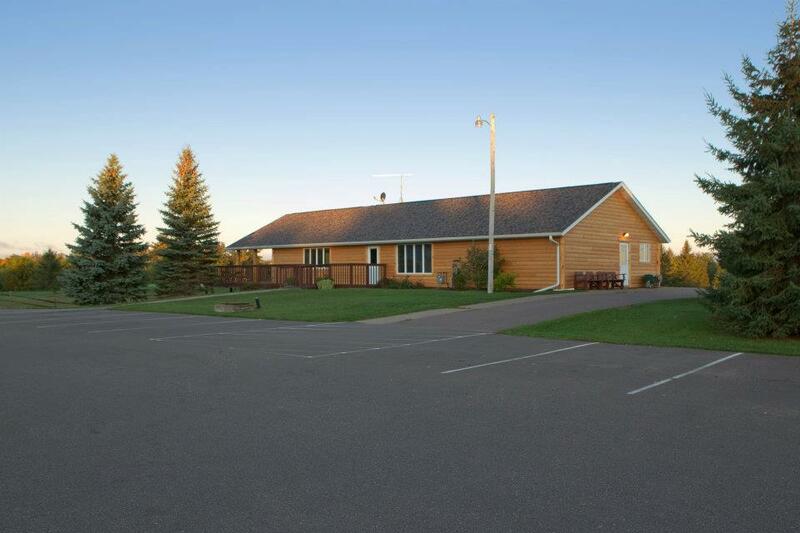 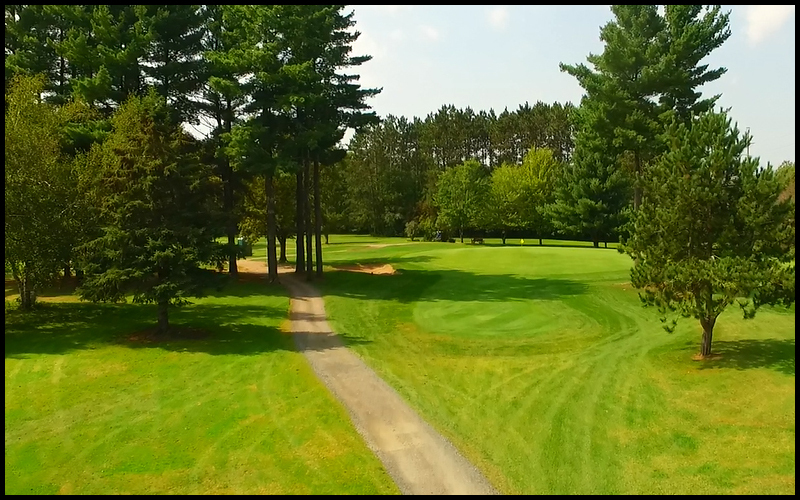 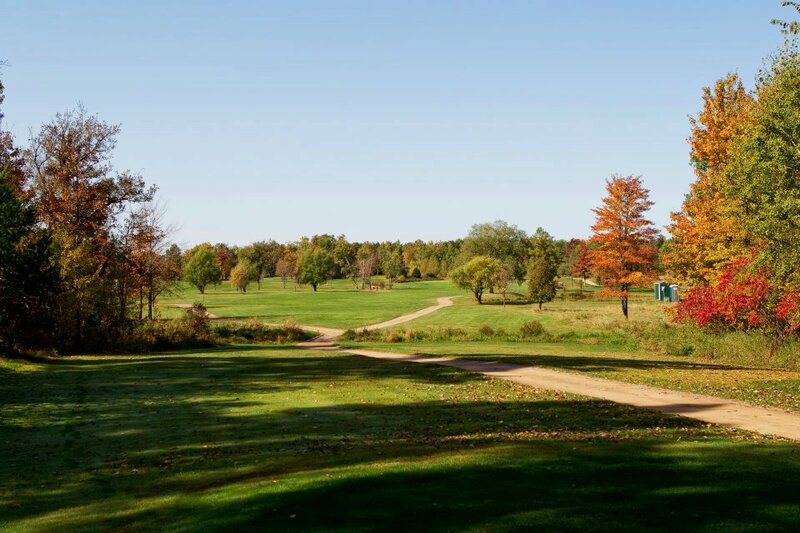 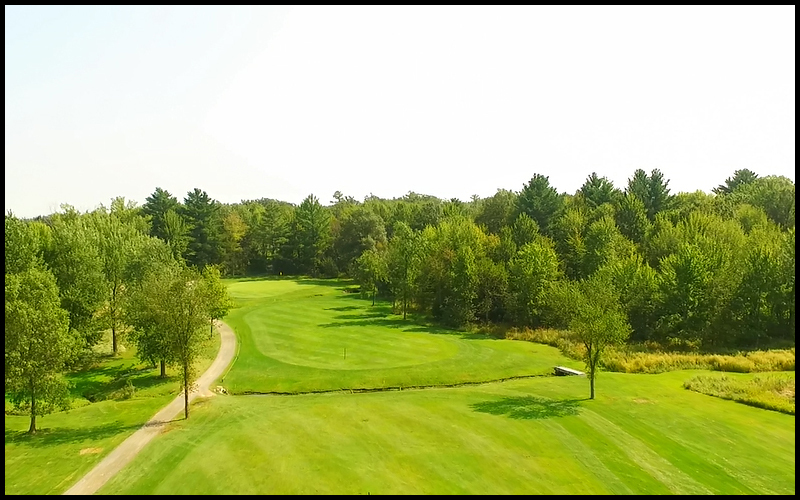 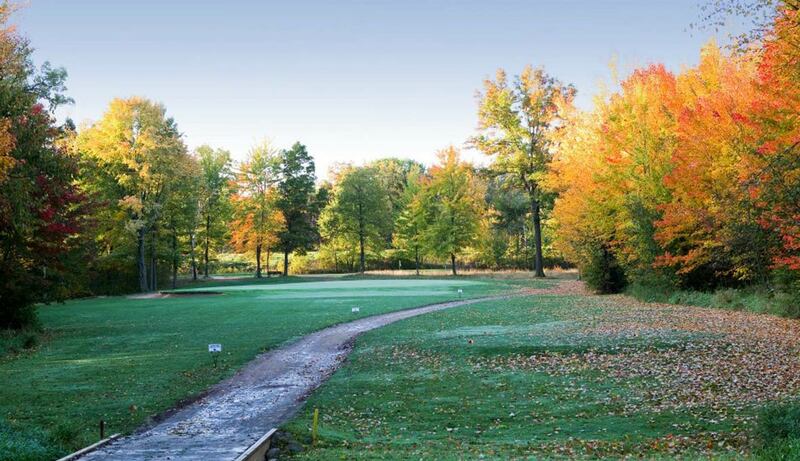 Whispering Pines is an 18 hole course located approximately 12 miles east of Eau Claire, Wisconsin on Highway 29 and 1 1/2 miles west of Cadott on County Trunk X. Whispering Pines has been a member of the Chippewa Valley Golf Association since its founding in 1987. 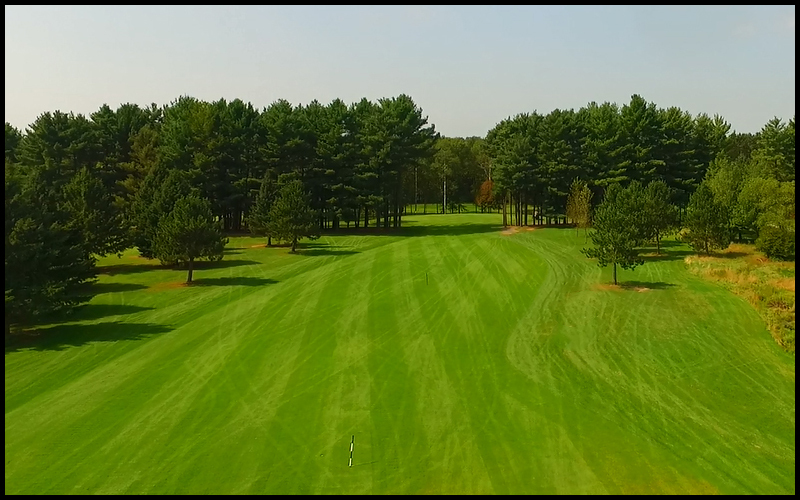 Cadott’s Whispering Pines Golf Course just seems to be getting better and better as the years come and go. 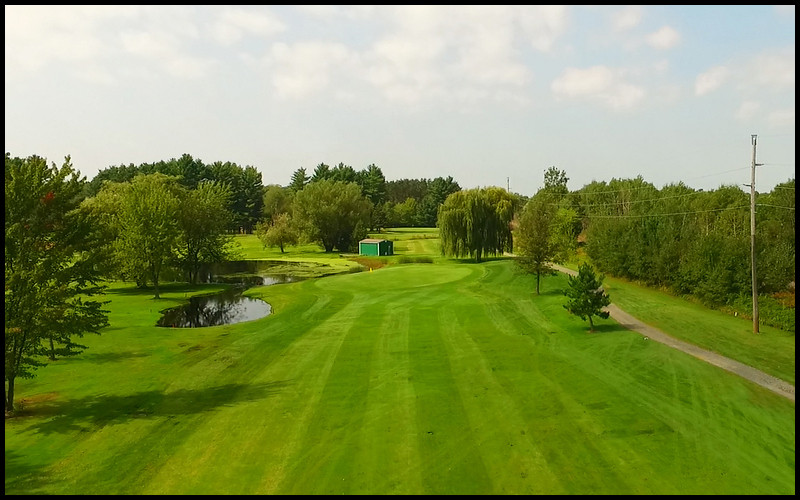 What began as a dream of Frank Kyes many years ago has, with the addition of another nine holes in 1995, become a full fledged 18 hole course. 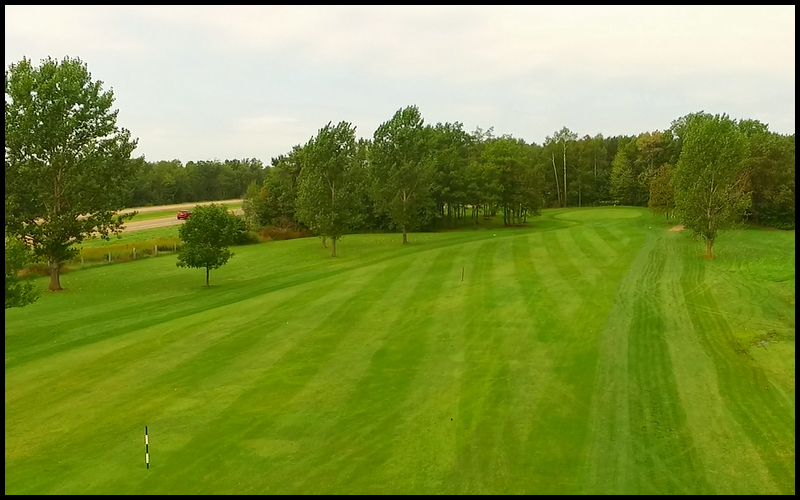 With the acreage Frank had acquired, most of the holes are not those which are typically called a drive and a wedge shot. 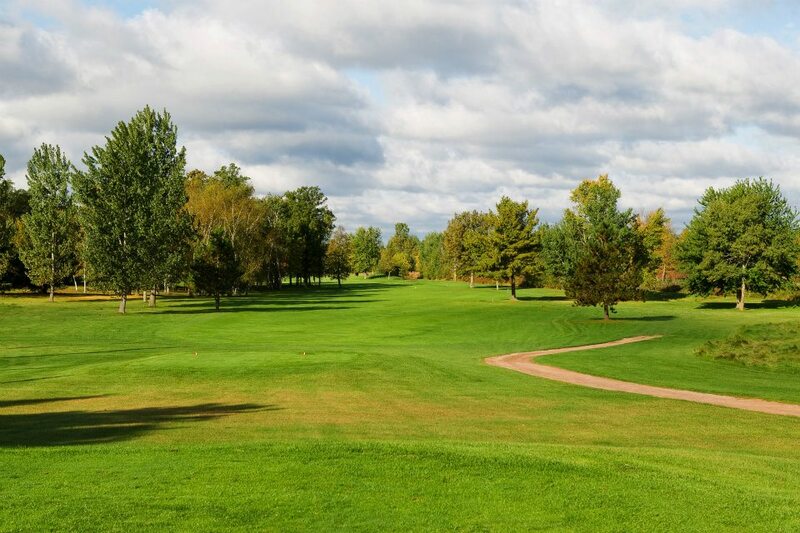 Rather, be certain to bring all the clubs in your bag. 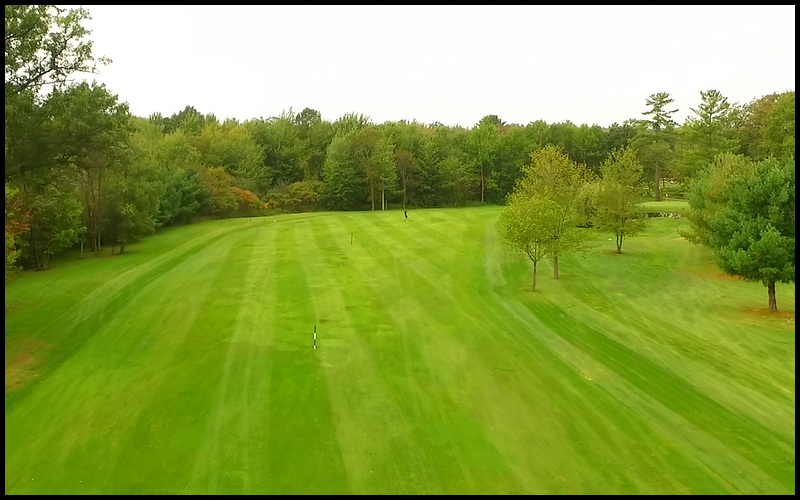 Three of the four par fives for all practical purposes are unreachable in two, unless you typically hit a 300 yard drive and a 300 yard second shot. 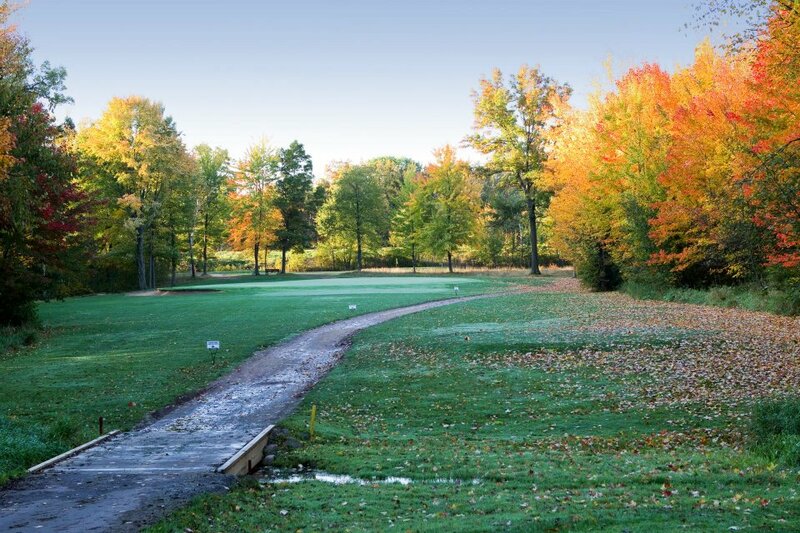 These are legitimate par fives. 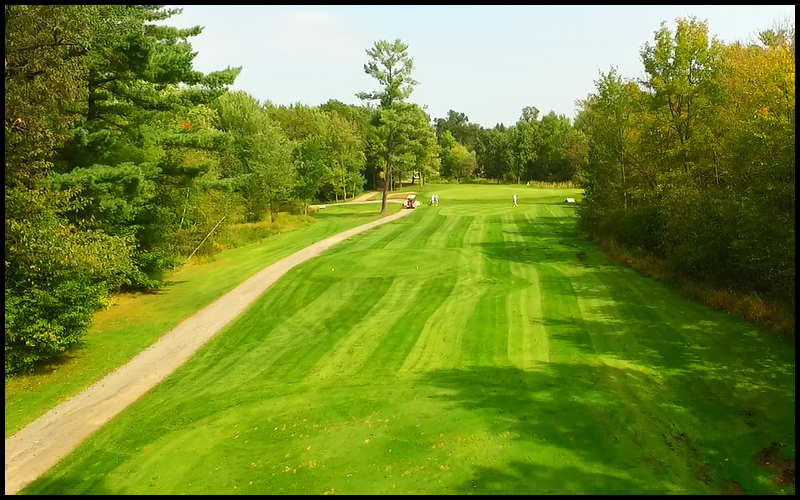 The par 3’s require a 3 to 5 iron, depending on the direction of the wind no easy holes here. 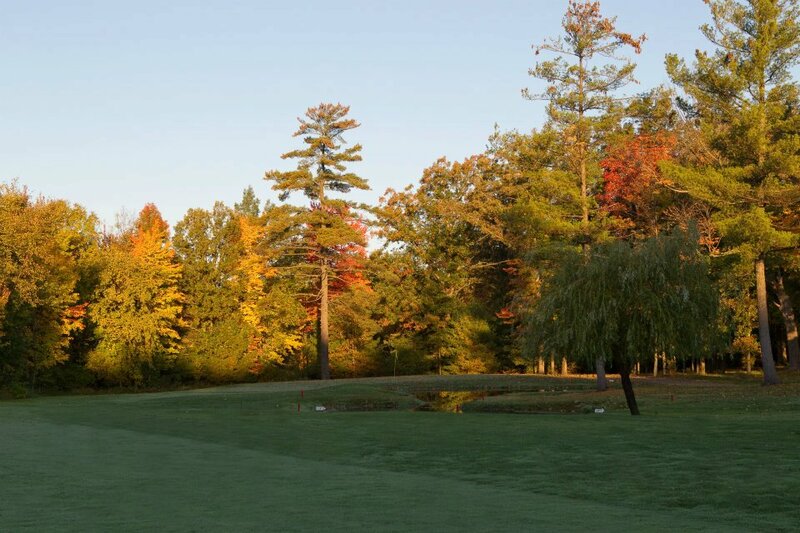 In addition, the course has its share of 400 yards plus par fours if you want to play the back tees. 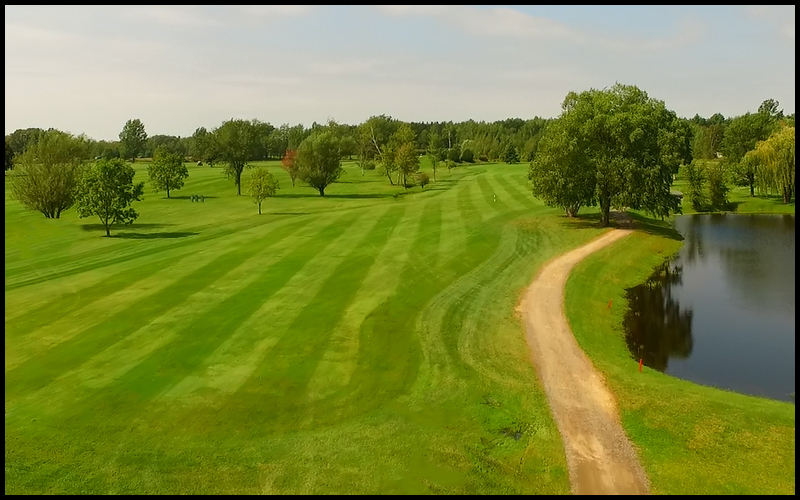 Between the water on many holes and the tight fairways on the others, this track is only going to get better with age. 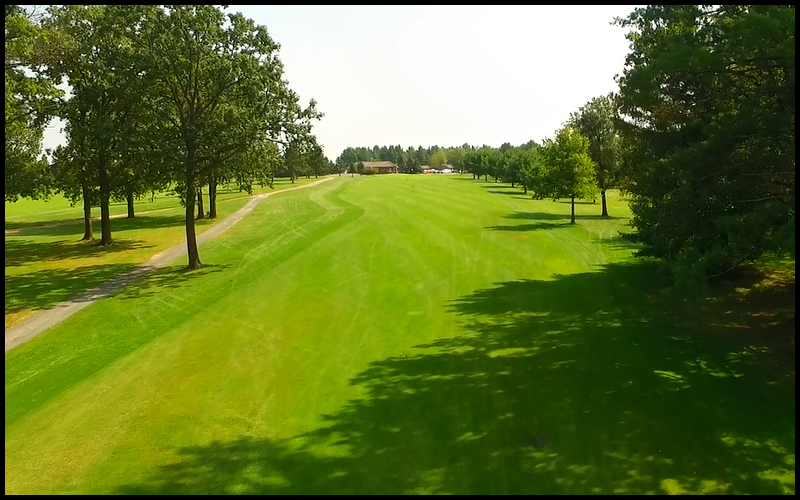 Most of the holes have large landing areas for your drives, but the greens are strategically located within groves of trees. 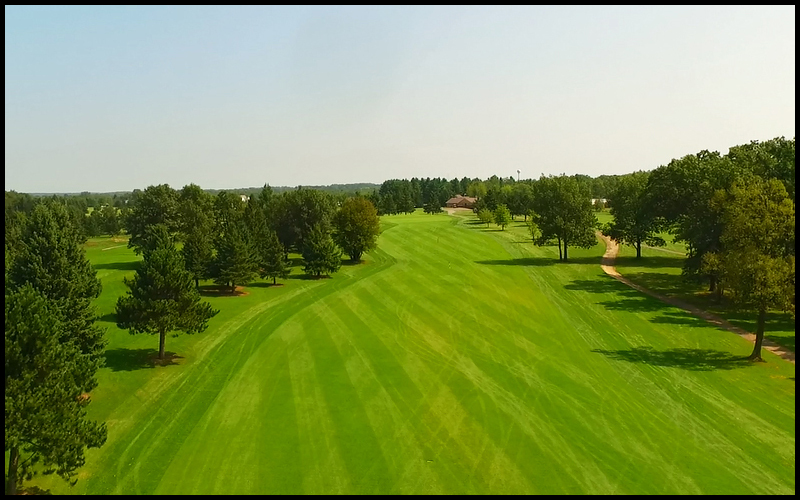 Both nines were designed by Dr. Gordon Emerson in 1987 but construction on the original nine which is the current back nine, began that year. 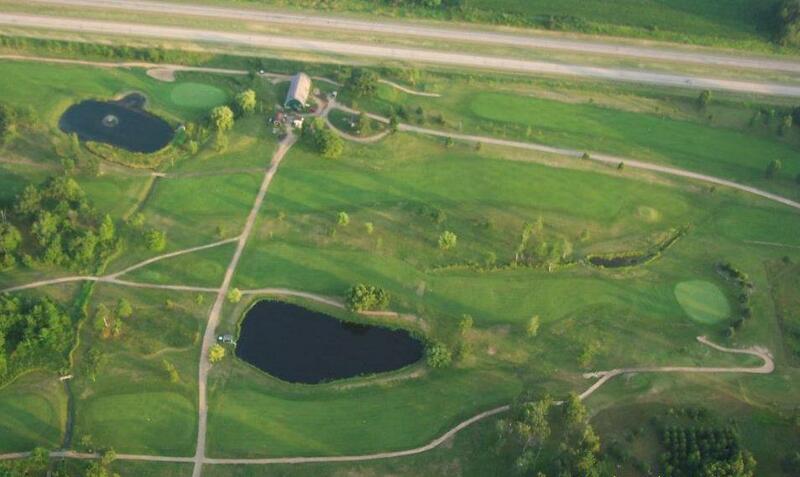 The present day front nine of the eighteen holes was built in 1995. 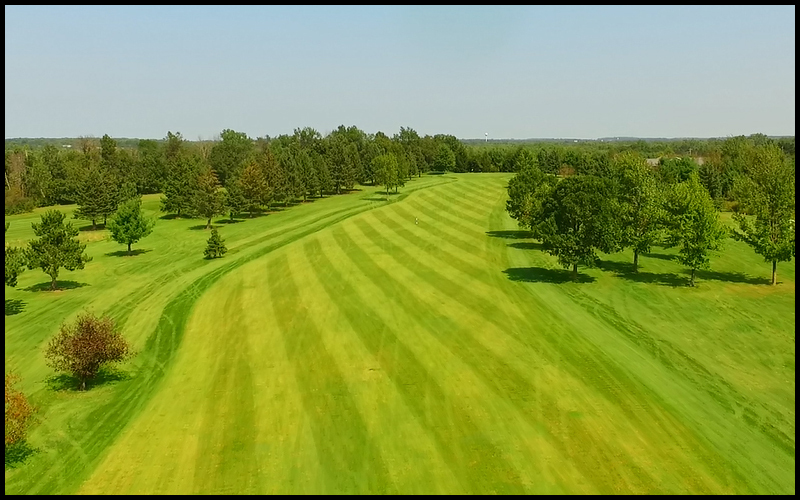 Gordy has created a course that takes advantage of the wealth of physical features that naturally occur on the land. 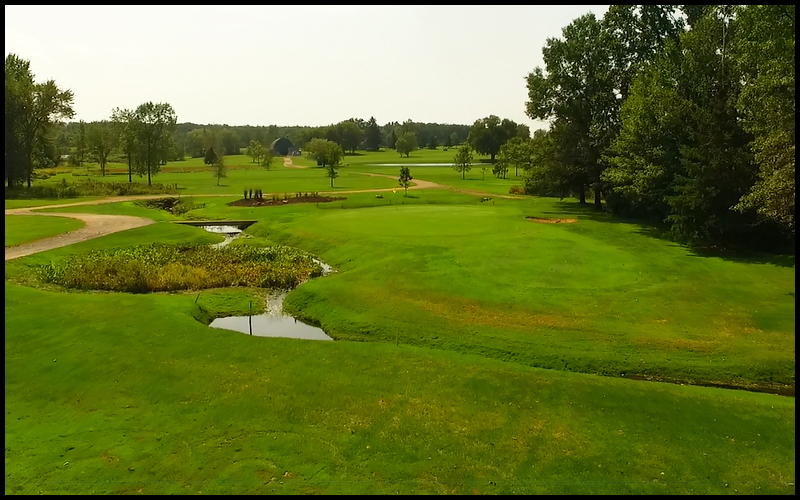 Water comes into play on nine of the eighteen holes and definitely is the dominant feature. 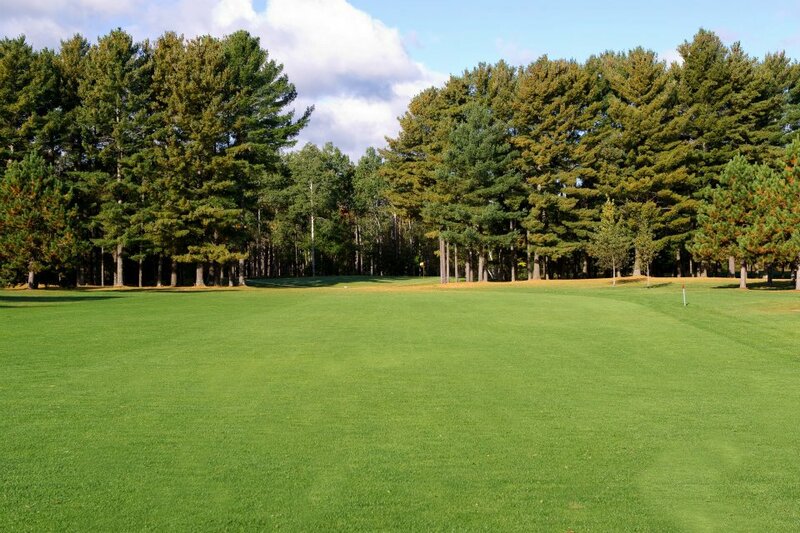 Subtle terrain changes, stands of mature oaks, maples, of of course pines, as well as some open holes which bring the wind into play, make for an interesting trip around the nearly 6700 yard layout. 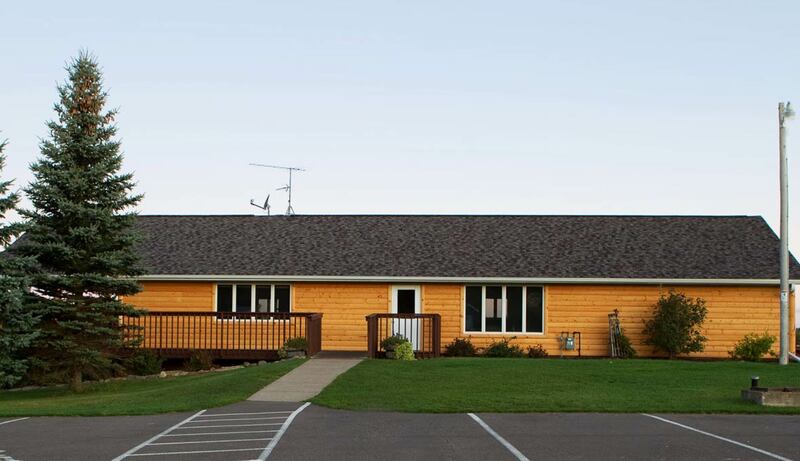 Gordy admits that this is probably his favorite design.